If you were unaware of this fact until now, then you should know that fonts, very significantly, leave an impact on your website. Even if you think that you have set everything else in just the right place, a bad font can ruin everything for you. With an attractive font, you’d be able to attract more visitors to your website or blog, and they will end up consuming more of your content. And, if you are using an ugly or not-so-attractive looking font, you may end up losing visitors, the rate of conversions and ultimately – sales. 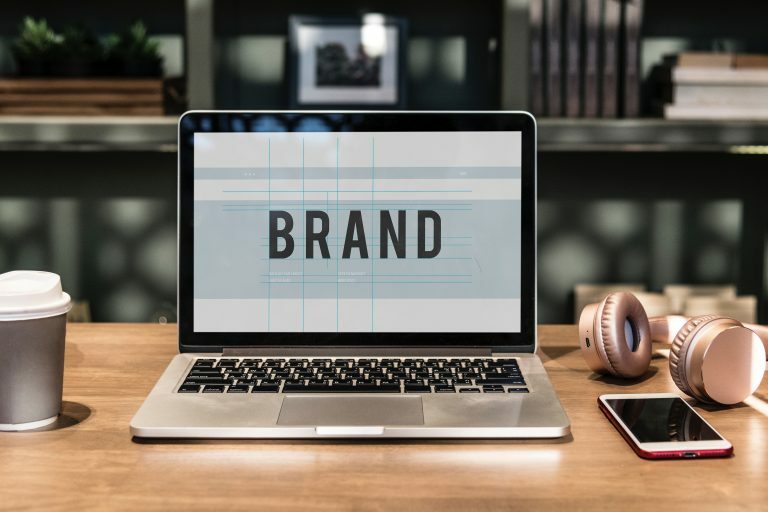 To put it in simple words, your blog or a website isn’t going to play tough and survive long on the internet, if you are using an unappealing font. With all of these facts, there appears a question – What would be the best font that you can use for your website? 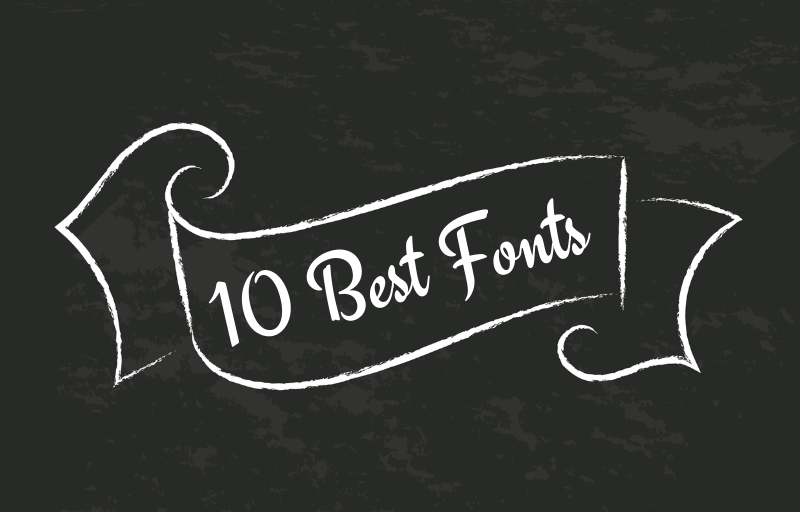 So, to answer your question, here’s a list of 10 best fonts that you can use and attract a massive amount of audience seamlessly. When you think of using a font for your commercial site, you decide upon taking the best one from the lot, isn’t it? If such is the case with you, the script fonts bundle should be your choice. Beautiful and attractive, the fonts are handmade scripts and come with a set of something extra that won’t let you get lost in the crowd. Each letter available in this font bundle has been keenly and carefully crafted to provide you a mesmerizing flow with its curves and curls. Regardless of the domain, you are using it in, be it fashion, stationery, apparel, film, magazines, marketing, or books – this fonts bundle has something for everyone! With this script fonts bundle, you can get your hands on more than 80 creative and elegant fonts. Including different styles of cursive, handwritten, signature, & calligraphy fonts, this bundle would surely be beneficial for your personal as well as commercial projects. Once you have this bundle in hand, designing quotes, websites, posters, banners, greeting cards, business cards, logos, and other branding materials become easier. Who doesn’t love calligraphy? For some, it is nothing less than a dream to write in such a style that would beguile everyone. However, if you cannot write like that, why not type in that style? With Shania Script Typeface, everything is possible. Along with a moving baseline, this font type also offers a free-flowing, and it will surely make your website look attractive. Although quite casual, this font type also has an elegant touch to it. Owing to this, you can use this font for several reasons – be it printing an invitation card or creating badges. This typeface offers you 194 alternate characters and more than 432 glyphs. With multiple language support, this typeface works well with Adobe Illustrator CS, Microsoft Word 2010 or more, CorelDraw X6-X7, and Adobe Indesign. From the basket of Unio comes this amazing looking font – Venice Serif. With the utmost attention and hard-work, they presented this fashionable and elegant typeface. With the sleek structure, this one is meant to provide a unique personality to your website or blog. The best thing about this typeface would be that it doesn’t compromise with the readability of your content. This typeface includes 196 characters glyphs and up to 6 variations of style. In this one, you can find regular, light, medium, bold, and italic styles. Venice Serif is best suited for corporate designs, advertising, editorial, packaging, as well as branding material. This typeface comes optimized for different screens; hence, whether you use it for Apps, eBooks, Websites, or Magazines, you wouldn’t have to face struggles. Next on the list is this new and super-clean version of Sans Serif font. If you were in search of a font that can present your business in a professional as well as the modern way, this is the choice you should make. Meant to provide a top-notch and intriguing look to your artwork, this font will fulfill your requirements seamlessly. With this typeface, you can provide a qualitative look to your brochures, business cards, cover images, ads, and much more. Crafted with precision, you’ll get more than 200 characters with this one. It is sleek, it is minimal, but it is one of the best things that you can get. It supports Multilanguage. Furthermore, this one has even got several positive reviews. Fresh as the summer, this Hawaii Handcrafted font comes from Noe Araujo. This one has been labeled as a script font. Despite the lowercases touching each other, this font does not entertain any hassles with readability. 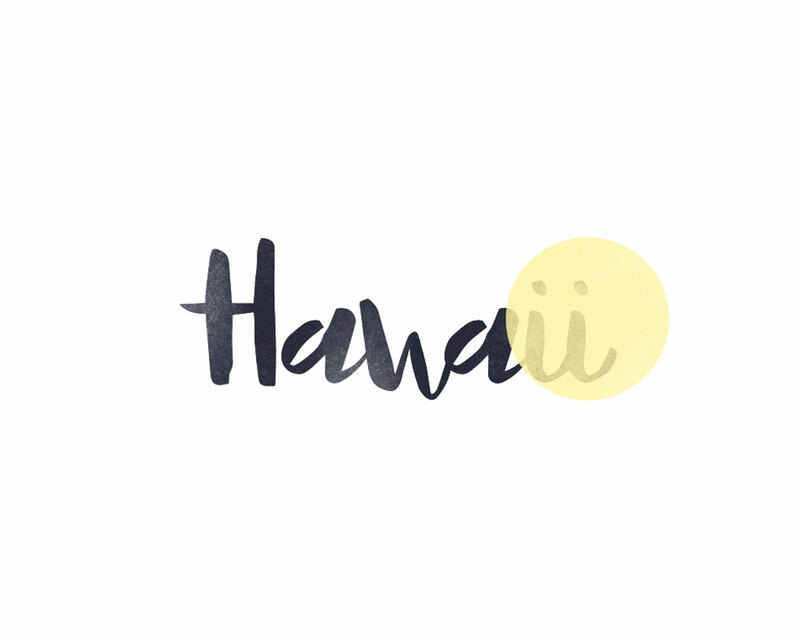 Hawaii handcrafted offers a font that seems much like water-colored handwriting. 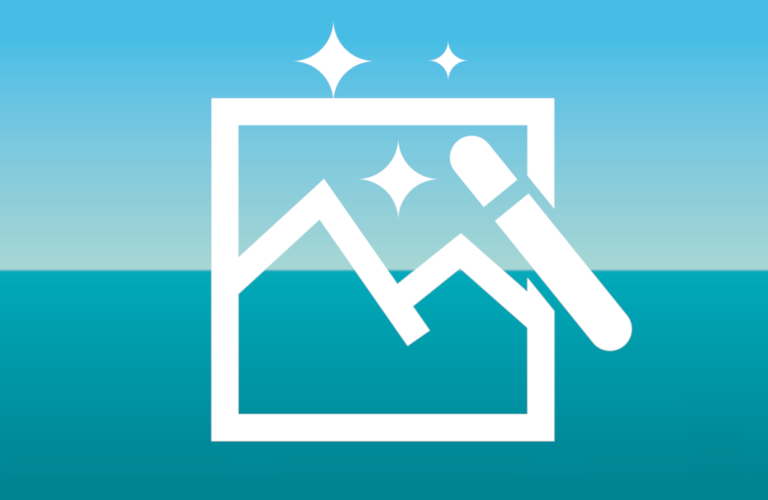 Therefore, with this one, you can sure make your ads and posters stand out from the rest. If you want, you can even play around with this font and experiment with background colors as well as shades. In this package, you can get both TTF and OTF font types. And, with that, you can surely create wonders, isn’t it? This one is a kind of script font that provides you with a variety of alternate characters. This one has got its inspiration from hand lettering dynamic style script. 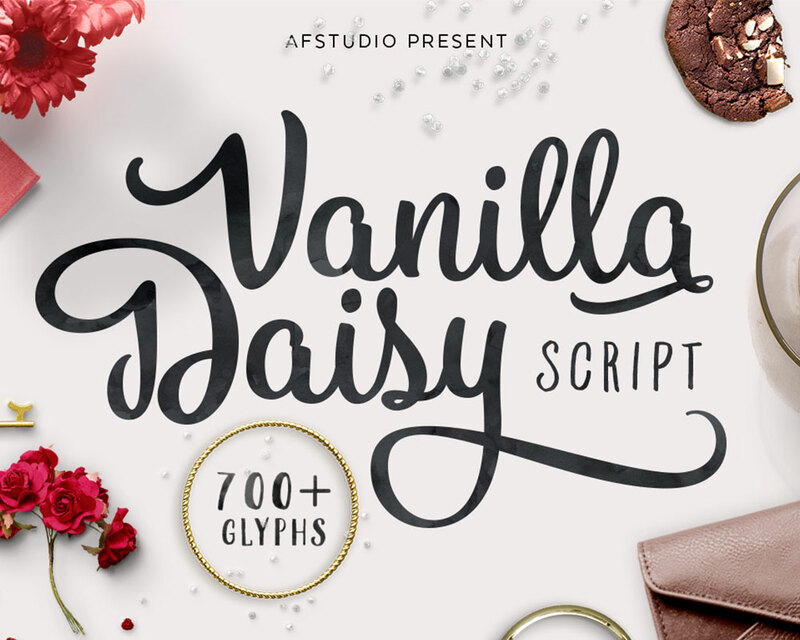 If you are choosing Vanilla Daisy Script, creating posters, logos, invitations, headers, accessories, and more will become a hassle-free job for you. In this bundle, you’ll get more than 700 glyphs, six alternate lowercase characters, and three alternate uppercase characters. The good thing about this font is that it supports a myriad of languages, including Albanian, Dutch, French, and much more. You can even find punctuation and other symbols in this pack. This multicolor font is not just attractive but also comes with enthusiasm and hopefulness integrate within. If you want to try something different and unique, this font type will provide you with a much-needed change. Moreover, using it is a plain-sailing as well. 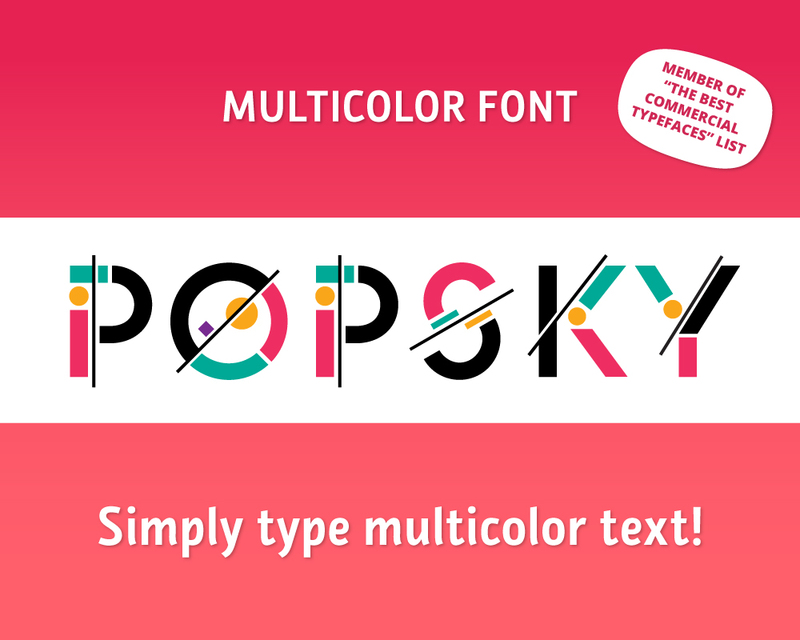 All you have to do is install it once and then you can use POPSKY whenever and however you like. Whether you want to design social media posts, logos, or other graphics items, this font would be your perfect companion. 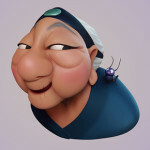 Not just that, but POPSKY is also precise when it comes to using it for animation. Warmly accepted and appreciated by top-notch designers as well as typographers, this font type has managed to spread its magic all around. The package contains OTF fonts, in black as well as multi-color. You will also find a vector font in this bundle. And, you can use it easily both on Windows as well as Mac. If you are willing to take a break from being staunch professional and want to embrace something cute but attractive, then this is the font that you should try once. 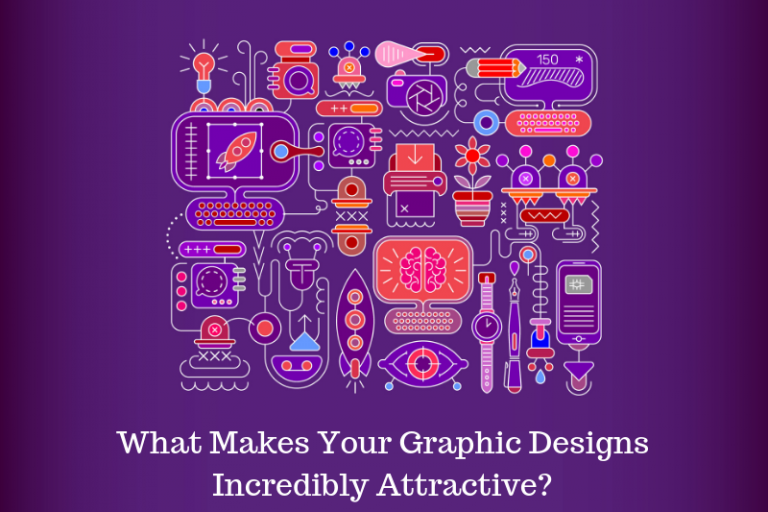 In this bundle, you can get doodle vector illustrations along with pre-designed logos. In this set, you can grab up to 70 elements. It also provides floral doodles that you can combine with your text and make it look mesmerizing. Furthermore, the pre-designed logos are fully editable as well. Hence, you can make them however you would want. With this bundle, you can easily design greeting cards, logos, invitations and can even décor your blog or website without spending much time. The pack of font offers lowercase, uppercase, standard characters, punctuation, numbers, ligatures, and much more. Another one from the side of Unio is this font family. Being a sans serif font, this font family provides sketchy edges that are meant to enhance the look of your site altogether. It includes up to 296 glyphs and also supports multilanguage for your ease. Along with italics, this font family also includes regular clean and regular rough styles. 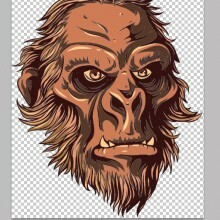 It is available in OTF and TTF formats and can provide amazing looks to any of your graphic designs. Keeping these all features in mind, choosing this one won’t be a decision to regret, isn’t it? 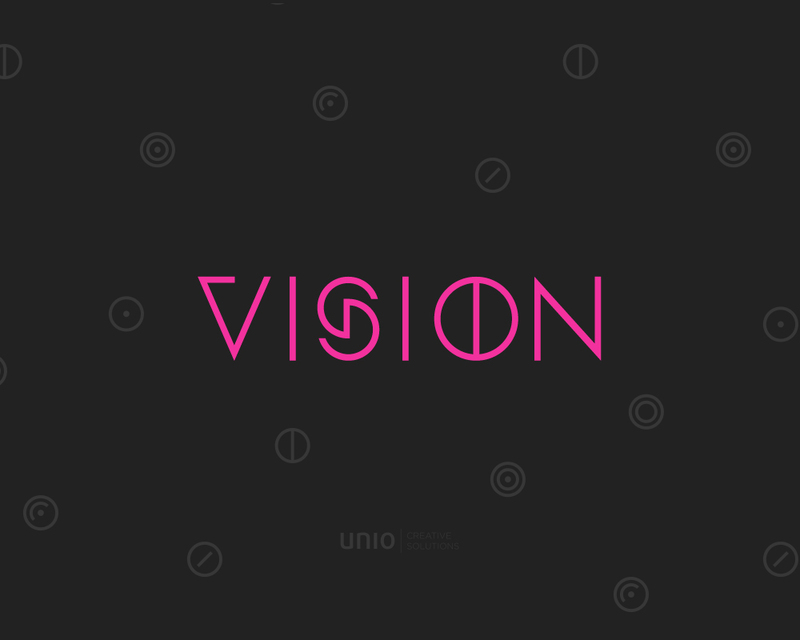 Vision Font Family also comes from the basket of Unio. It is a contemporary sans typeface which is based on smooth shapes and sharp angles. With this font, you get the liberty to experiment with designs and letters. Vision Font Family is quite perfect when it comes to designing logotypes and editorial headlines. It is an all-caps font family and comprises 430+ characters. It also supports a gamut of languages along with several diacritics and accents. At the end of the day, the ultimate goal remains to make your website or blog look attractive so that your readers can stay hooked. Now, depending on your business domain, you can choose any one of these fonts mentioned above. 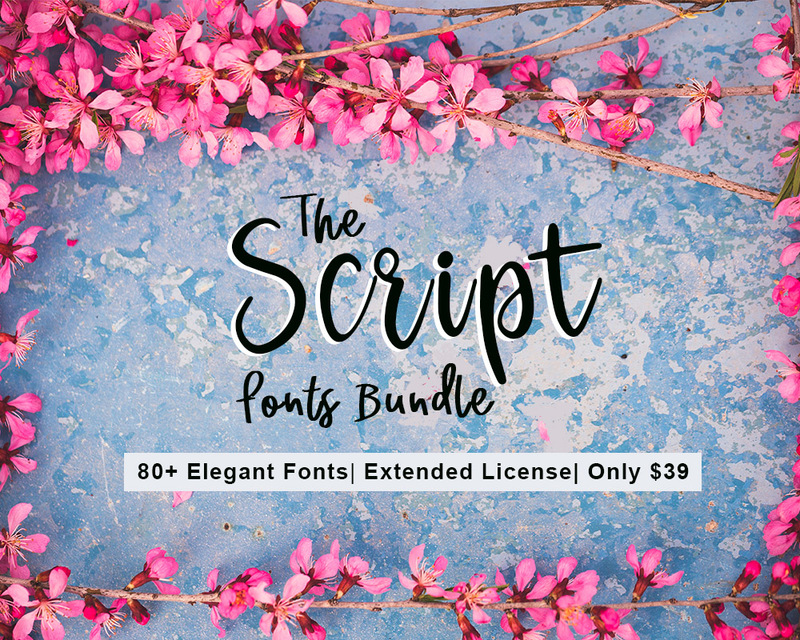 Whether it is the Script Fonts Bundle or some other one, the font styles and types that this list comprises are definitely up-to-the-mark. So, it is the time to give them a try. Conducting your thorough research before taking the plunge, find out a font type that would match your requirements and move ahead with making things look gorgeous with that font.